short girl, long island. : Giveaway, Day Four: The Sapphire Bee. CLOSED. Is it me, or does today feel like its Wednesday or Thursday, not Tuesday? Maybe its the rainy weather we have at the moment. Anyway, back to the real reason why you're here - today's giveaway! My friend Brittany over at The Sapphire Bee makes some killer accessories + I love the custom items she created for me earlier in the year. Being the super generous gal, Brittany has a couple items up for grabs for readers. 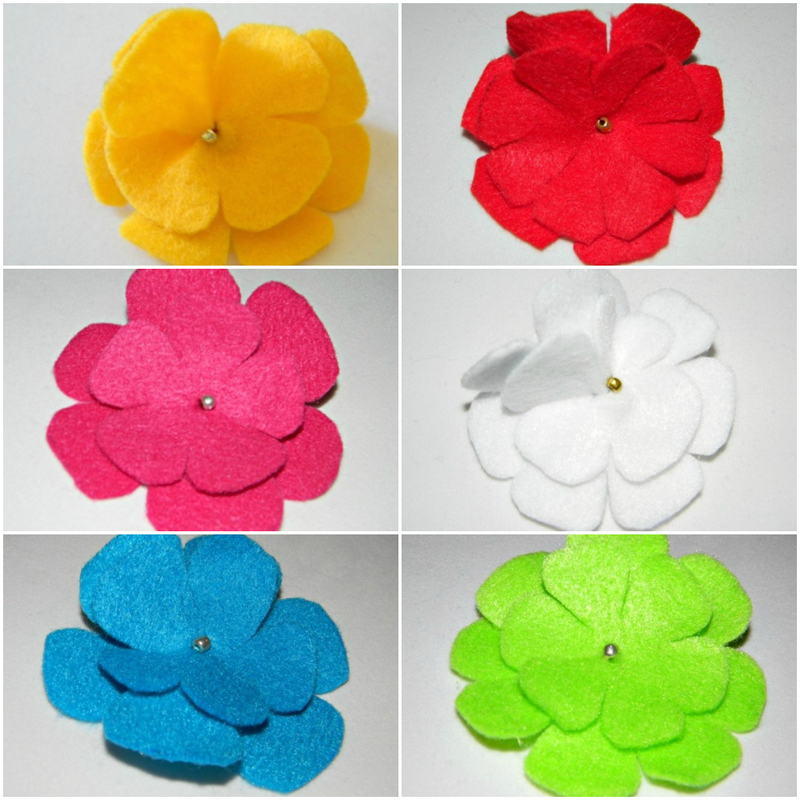 The Sapphire Bee is giving away two flower hair clips, plus one large ad space on her blog. To enter, check out the Rafflecopter setup below. If you've missed any of the giveaways so far, don't fret - they're still up for grabs here. Good luck! Oooh, the Pretty Peacock necklace! i really love all of the rose bud studs! I really like the floral locket!